ONLY 4 SIGNED COPIES REMAIN! 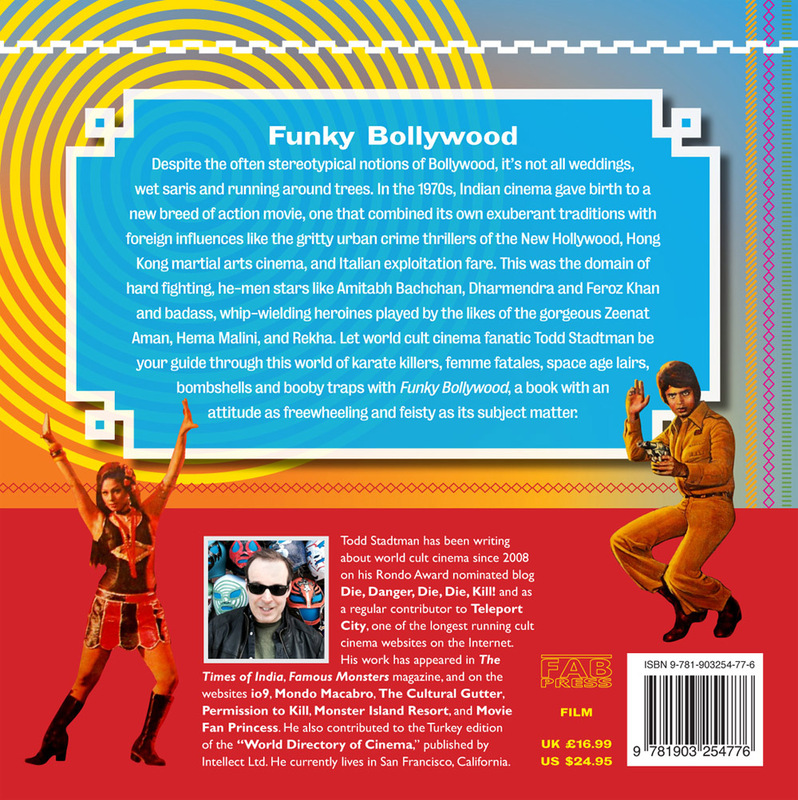 The first Bollywood book specifically produced for Cult Movie fans. Despite the often stereotypical notions of Bollywood, it’s not all weddings, wet saris and running around trees. 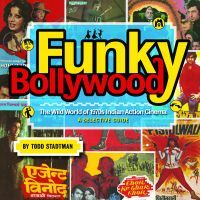 In the 1970s, Indian cinema gave birth to a new breed of action movie, one that combined its own exuberant traditions with foreign influences like the gritty urban crime thrillers of the New Hollywood, Hong Kong martial arts cinema, and Italian exploitation fare. 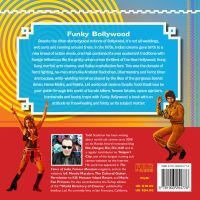 This was the domain of hard fighting he-men stars like Amitabh Bachchan, Dharmendra and Feroz Khan and badass, whip-wielding heroines played by the likes of the gorgeous Zeenat Aman, Hema Malini, and Rekha. 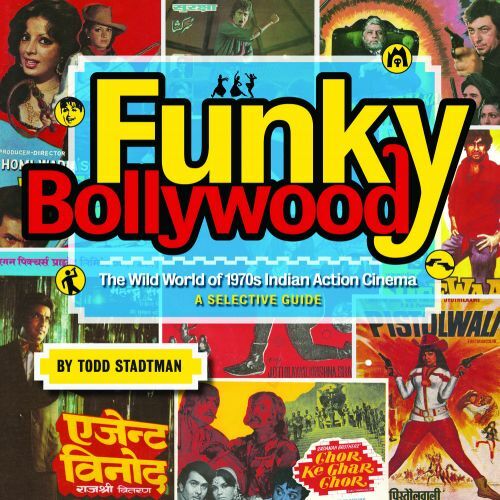 Let world cult cinema fanatic Todd Stadtman be your guide through this world of karate killers, femme fatales, space age lairs, bombshells and booby traps with Funky Bollywood, a book with an attitude as freewheeling and feisty as its subject matter, bursting with colour and imagination on every vibrant page! Todd Stadtman has been writing about world cult cinema since 2008 on his Rondo Award nominated blog Die, Danger, Die, Die, Kill!and as a regular contributor to Teleport City, one of the longest running cult cinema websites on the Internet. 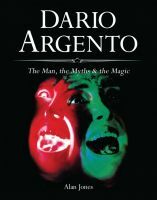 His work has appeared in The Times of India, Famous Monsters magazine, and on the websites io9, Mondo Macabro, The Cultural Gutter, Permission to Kill, Monster Island Resort, and Movie Fan Princess. 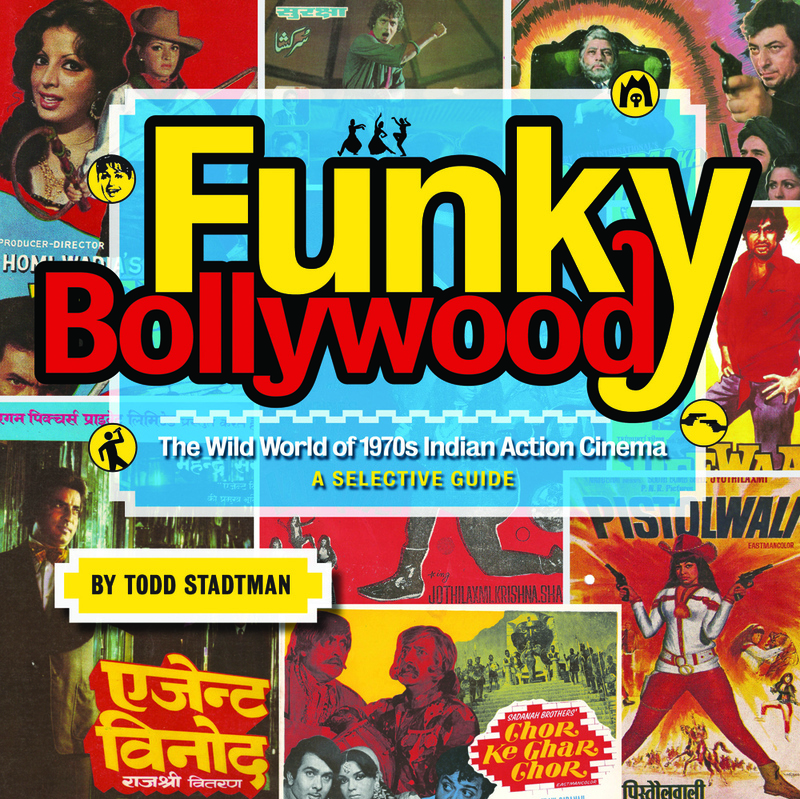 He also contributed to the Turkey edition of the World Directory of Cinema. He currently lives in San Francisco, California.